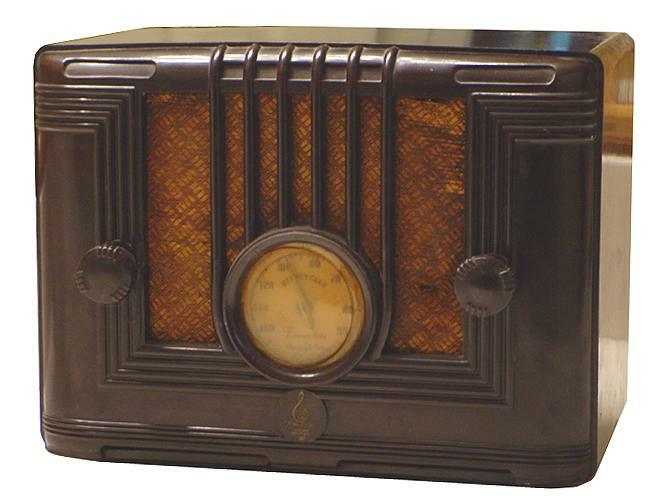 The brown bakelite Emerson was purchased at a radio auction in near-mint condition and with the original molded back. The 126 model does look strikingly similar to the more common BA-199 but was produced earlier. 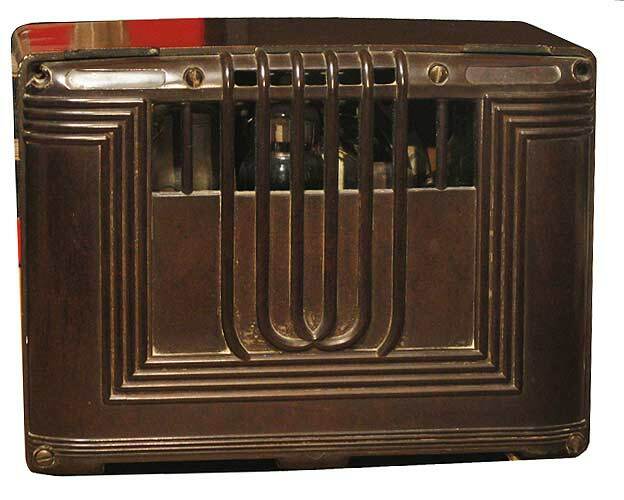 There are subtle chassis and cabinet differences between the 126 and the BA-199, but the most obvious distinction is the 126 was produced using the U4A chassis while the latter used the BA chassis.